Keep up to date with all of our up and coming events. 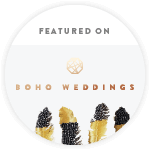 These range from the show around tours of venues, intimate open days to larger festival style wedding events. Join us for our Spring Showcase. This will be your opportunity to see three of our Giant Hat Tipis PLUS our NEW Sailcloth Tent. Taking place at Cuttle Brook, Swarkestone, Derbyshire, DE73 7JB on Saturday 18th and Sunday 19th May. There will be dedicated appointment times running from 11am through to 3pm on both days. 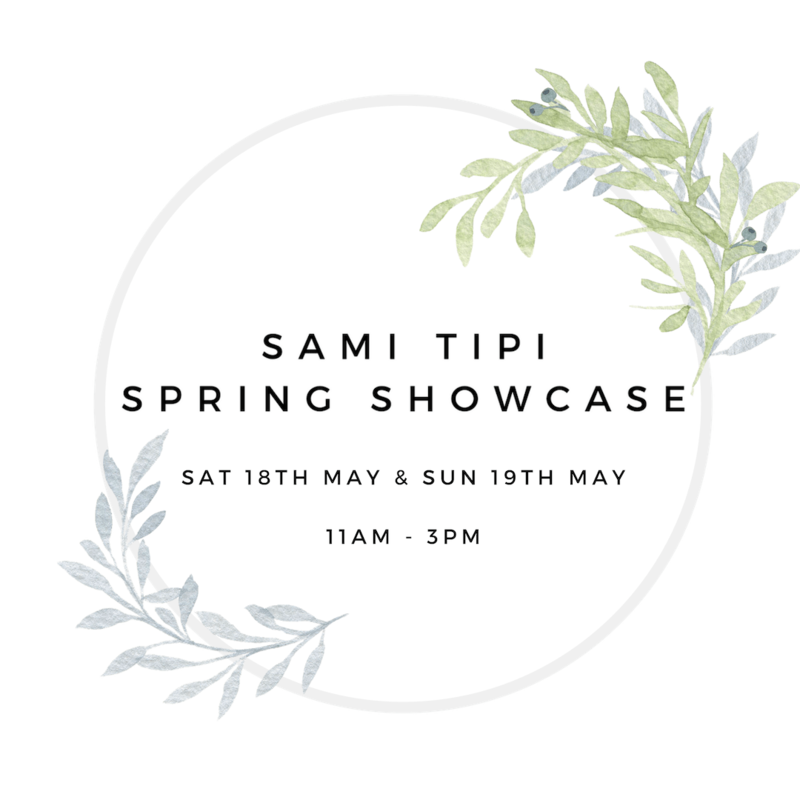 You will also have plenty of time to absorb the atmosphere of the tipis and talk to a small selection of hand picked suppliers supporting the event. If you would rather just pop in, you can book an open ticket. 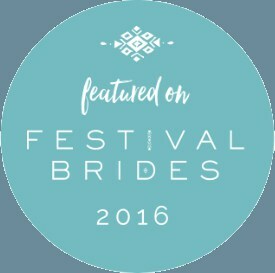 We look forward to talking all things weddings, parties and tipis! Our 4th Spring Showcase was hosted again in conjunction with Bawdon Lodge Farm in Loughborough. This event we took on very much a tropical meets Scandi theme all pulled together by Tickety Boo Events. Watch this short film captured by Rawlins Academy & Rawlins Academy Post 16 student Ben Slater. Our Autumn Open Weekend took place in October 2016 at Cattows Farm. 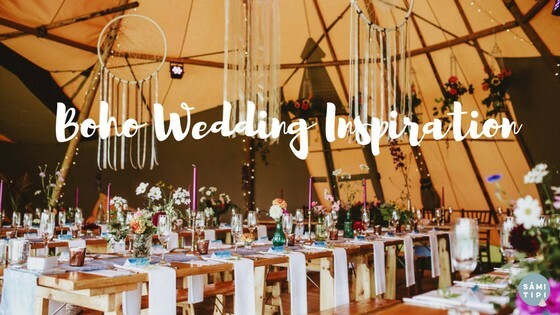 Styling for the event was very much a boho vibe, with giant dream catchers, tie dye table runners lots of body paint and coloured smoke. Just before the open weekend we captured all the detail with a styled shoot. Our Spring Showcase 2016 took place at Bawdon Lodge Farm in Loughborough in association with Benessamy Weddings & Events. We were surrounded by a team of awesome suppliers that helped to create a fabulous and entertaining weekend. Styling by Tickety Boo Events. Perfect Moment Films captured the event perfectly with this short film, take a moment to watch and enjoy. Be inspired by our previous open events. 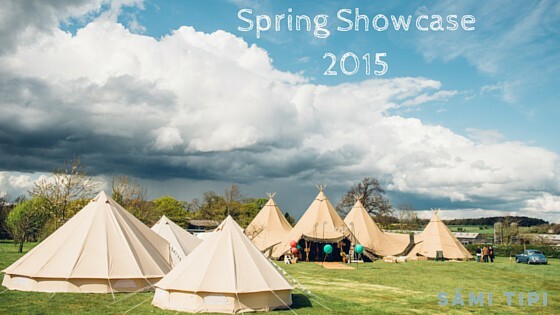 Take a look at our Spring Showcase 2015. This was an amazing weekend with gorgeous styling by Darby & Joan floral workshop by Tineke Floral Design, the food emporium by Thomas the Caterer and we cannot forget the alpacas!! Our Spring Showcase 2014 took place at Bawdon Lodge Farm in Loughborough in association with Benessamy Weddings & Events. We were surrounded by a team of awesome suppliers that helped to create a fabulous and entertaining weekend. Styling by Darby & Joan & Tineke Floral Design. The event was captured in its full glory by Lara Elliott Film Maker.